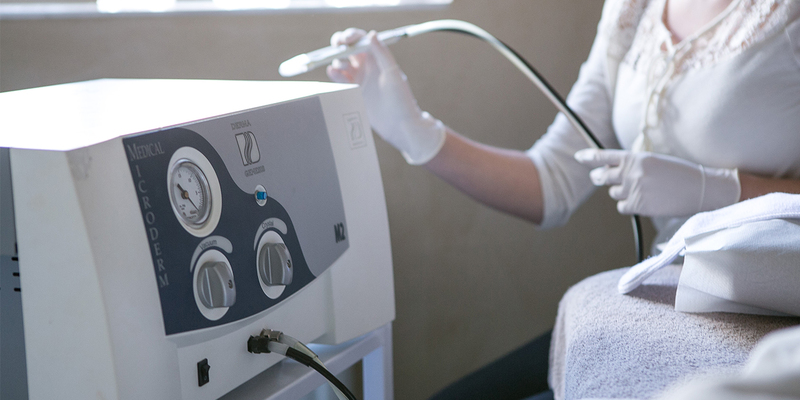 If you are struggling with acne, melasma or stretchmarks, microdermabrasion may be the right procedure for you. It’s a safe, progressive approach to skin care. The machine treatment is designed to allow micro-fine crystals to pass over the skin. As the crystals make contact with the skin, they remove one to two layers of dead skin cells (epidermis). This procedure exfoliates dull skin, while stimulating circulation and collagen production. Microdermabrasion works on all skin types and colours. It makes subtle changes, causing no skin colour change or scarring. It works best on problems such as dull skin, brown spots, and age spots. 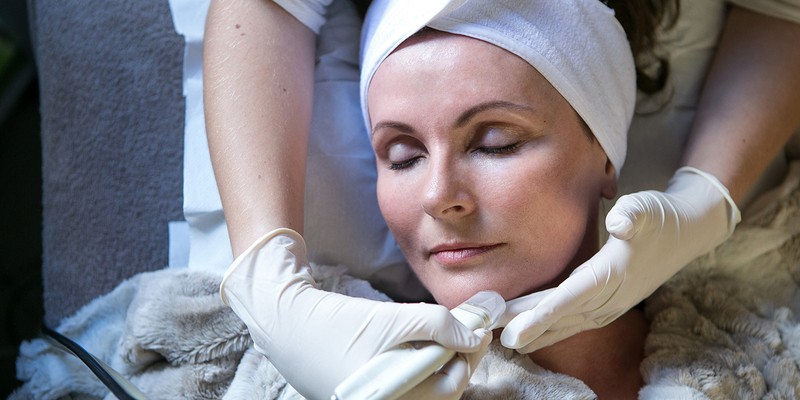 With microdermabrasion, there is less downtime than with dermabrasion. Skin is temporarily pink but fully recovers within 24 hours. It doesn’t require surgery or anaesthetics. Tiny crystals are sprayed onto the skin to gently remove the outer layer of your skin. It is basically an exfoliation and skin rejuvenation procedure that leaves skin looking softer and brighter.